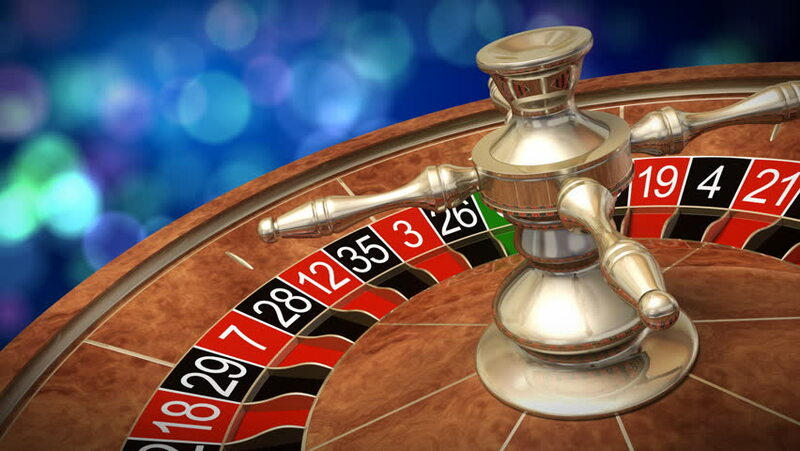 hd00:22casino: roulette the girl spins the ball. slow motion. hd00:28Croupier is spinning the ball. American Roulette wheel. hd00:29Croupier is spinning the ball. American Roulette wheel. hd00:25casino: roulette the girl spins the ball. slow motion.